We pride ourselves in recognizing the incredible accomplishments of our Queens and competitors, both achieved on and off the pageant stage. 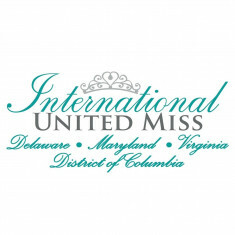 Our experienced directors (who together have over 40 years of dedication to the pageant community) along with our staff have worked diligently to create a pageant organization focused on the competition aspects that REALLY work the best and that delegates enjoy the most. 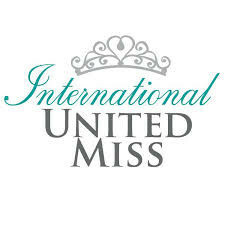 We know that beauty is not only on the outside, but the inside as well which is why we have based our system around the aspects of personal judges’ interview, community service and involvement, as well as poise and personality during on stage competitions.